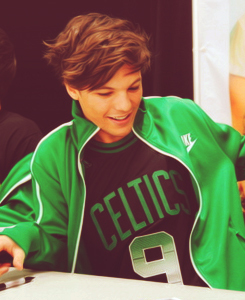 Louis. . Wallpaper and background images in the louis tomlinson club tagged: louis tomlinson ♥. This louis tomlinson fan art might contain mesa del comedor and tabla de cena.